Please be sure to include your Guest Type (required by Tavern Littleton). Newsletter: By selecting any of the following options, you agree to receive communications from Tavern Littleton. We do not share your information with any 3rd parties. You can withdraw your consent at any time. 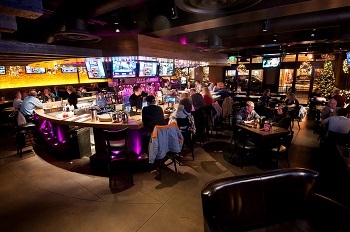 Stay personally connected to Tavern Littleton with your free preferences profile. 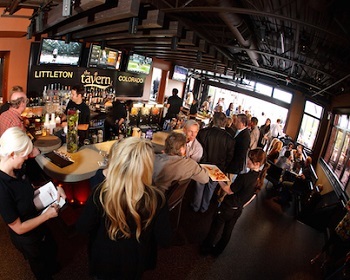 You'll have convenient access to Tavern Littleton's news, promos and special events! And Tavern Littleton can get to know you better with automated communication.